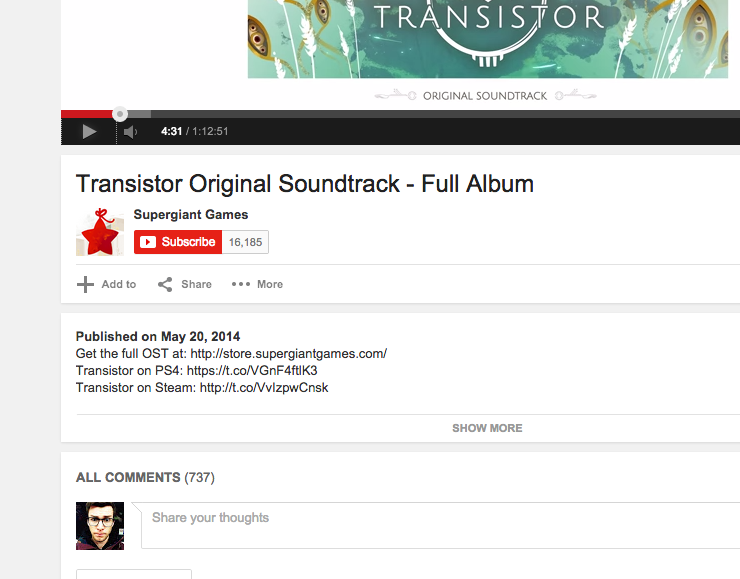 YouTube has received an ever so minor redesign. When I kicked back with a few videos this morning (is there a better way to start the day?) I noticed the information pane underneath the video had been tweaked slightly. If memory serves, the Add To, Share and More buttons weren’t tucked quite so far towards the left-hand side of the page. YouTube is being a tad more economical with space, but on a large monitor it can also look a little stretched. Other elements also appear to have been cleared up, such as the related videos section on the right. Everything just looks cleaner and flatter than before. 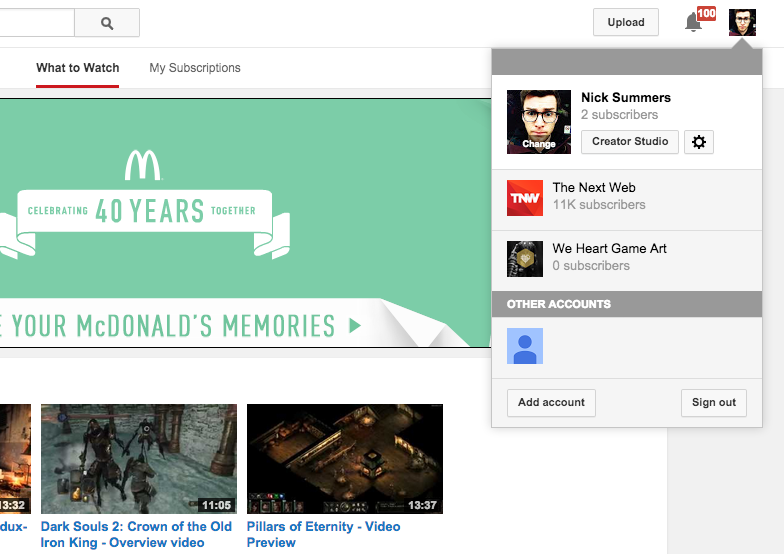 YouTube’s watch page got a redesign.. Or should I say… stretched. They’ve redesigned YouTube again. I’m only going to tweet when they redesign YouTube and during Halloween.